. Published on 04/10/2018 . 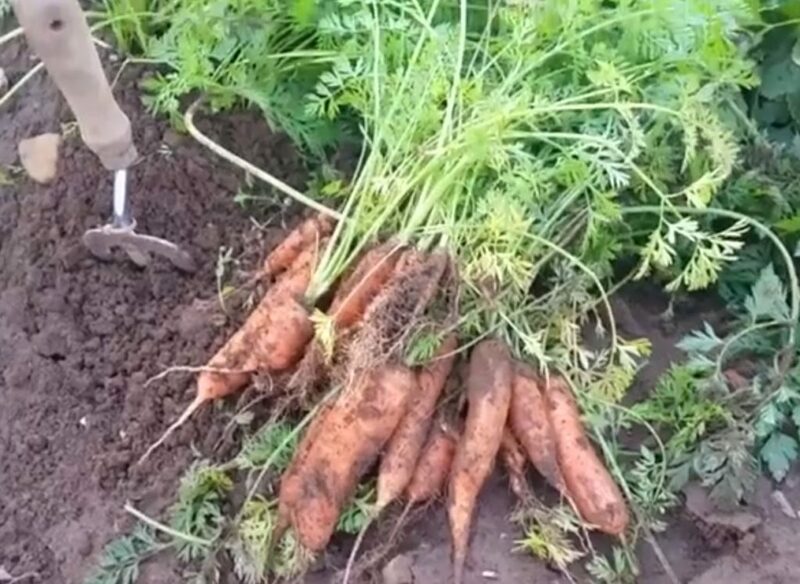 In this episode, Alice shows us how and when to harvest root vegetables. Timing is everything, if you pull your root vegetables out of the ground too soon they may be a little small, however, if you hang on too long they may become woody and tasteless. Alice gives us all handy tips on how to spot when your carrots, parsnips, celeriac and beetroot are ready to harvest and at their optimal tastiness.